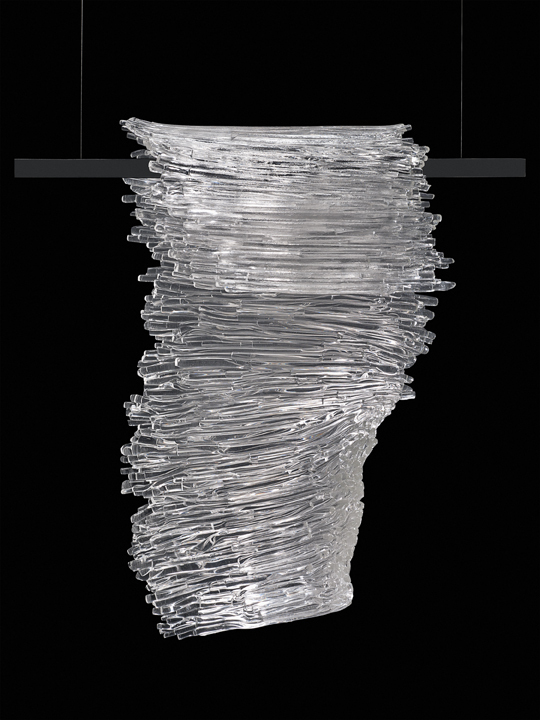 Hot worked and kiln formed glass, 40'' x 30'' x 9'', 2012. 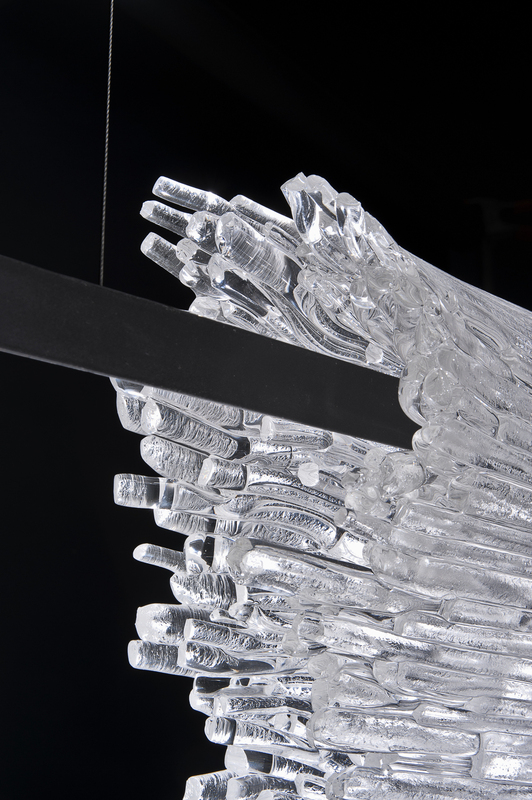 Hot worked and kiln formed glass, 40 ‘’ x 20’’ x 8’’, 2012. 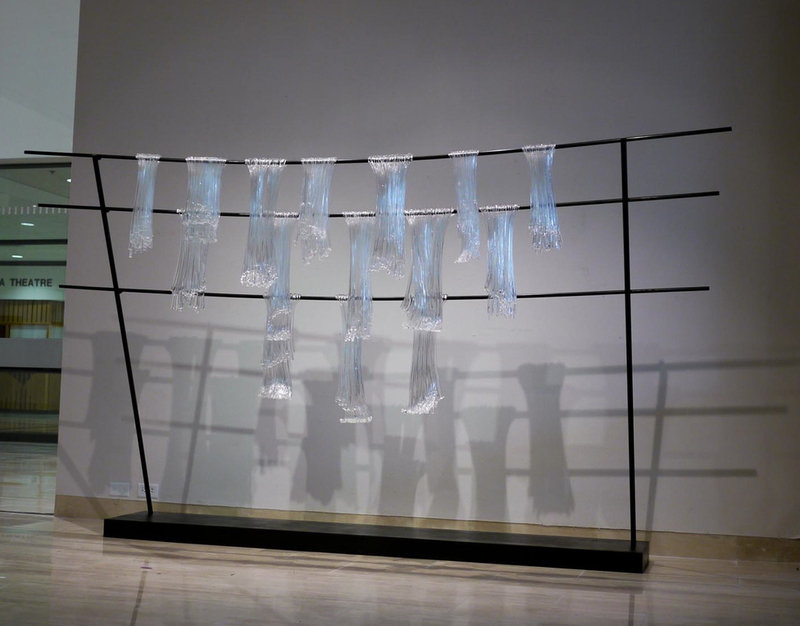 Hot worked and kiln formed glass, 20'' x 40'' x 8'', 2012. 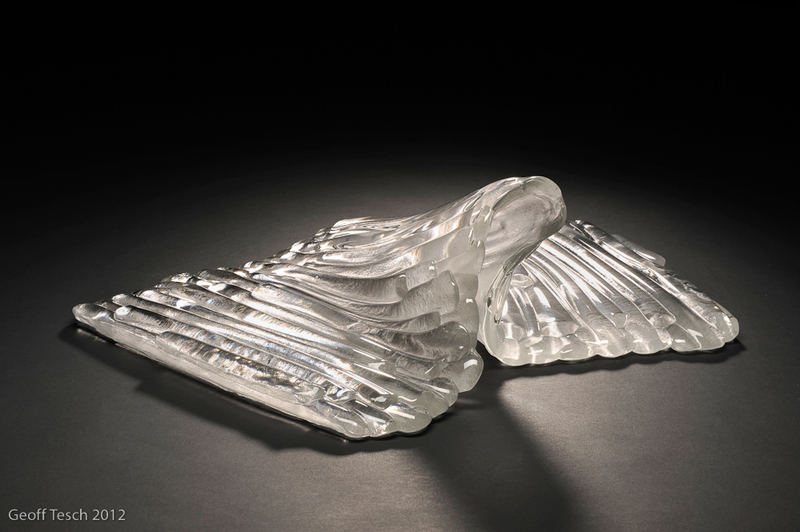 Hot worked and kiln formed glass, 12'' x 12'' x 14", 2012. 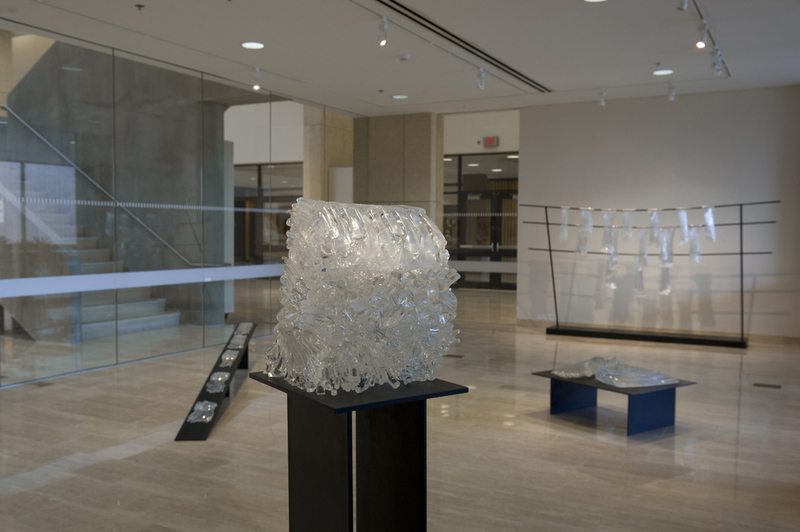 Hot worked and kiln formed glass, steel, 120’’ x 78’’ x 20’’, 2012.